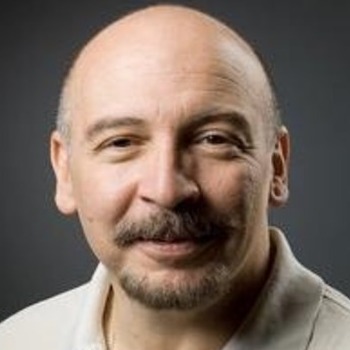 Dave Piscitello has been involved in Internet technology for over 40 years, and serves presently as Vice President, Security and ICT Coordination at ICANN. He regularly collaborates with the information security, operations, and law enforcement communities on a diverse range of security issues related to the Domain Name System and domain name registration processes, including phishing, spam, botnets, DDoS attacks, domain hijacking and registration abuses. Mr Piscitello's research includes proxy and private domain registration abuse, REST-based Internet directory services, domain seizures and DNS abuse investigative techniques. Dave has authored books on internet protocols, remote access and Voice over Internet Protocol Security (April 2006). He publishes articles regularly on Internet security, DNS, antiphishing, malware, Internet policy and privacy.